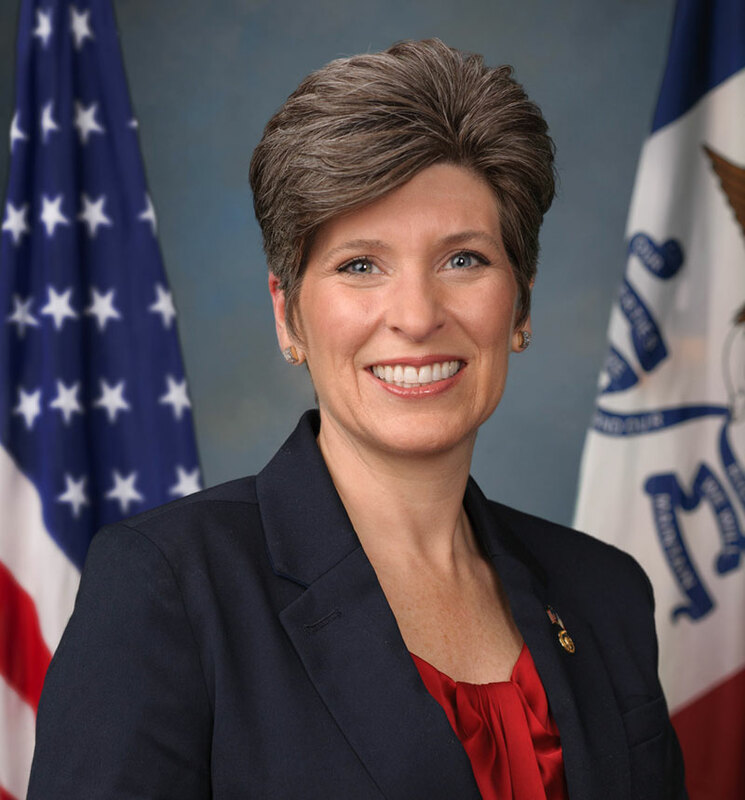 Iowa Senator Joni Ernst, a Republican from Red Oak, led a bipartisan group which sent a letter to the head of the Department of Health and Human Services following the release of a second undercover video allegedly showing a Planned Parenthood official talking about selling body parts from aborted babies. “The goal of this letter was to draw attention to the legal, ethical and policy issues raised by the footage, and call upon Secretary Burwell to cooperate with ongoing and future investigations into these questions,” Ernst says. Ernst talked about the goal of the letter. Ernst made her comments during her weekly teleconference with reporters. She was asked about a vaccine that reportedly can prevent the avian flu. Ernst says she is in favor of vaccines, but wants to be sure of the consequences of using them. “What we want to make sure is if we are utilizing vaccines to prevent the avian influenza, that our trade partners will still accept any exports that we have in poultry production areas,” Ernst says. She says there is still not a consensus in the chicken and turkey industries about the use of the vaccines. “We’re going to have to look at this very carefully and those decisions — of course we rely heavily on producers to provide us with information on whether they believe the vaccines are the right way to go,” Ernst says. She says the U.S.D.A. will also provide input on the vaccines as will state ag officials in the areas which have dealt with the outbreak. Iowa was one of the hardest hit states with the avian flu outbreak .